The historic, iconic site joins as the 37th state park. U.S. Secretary of the Interior Sally Jewell designated the historic site as a Virginia State Park in a Sept. 24 ceremony. Natural Bridge joins 36 other sites as a state park. 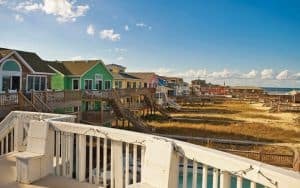 Virginia State Parks will manage the park, which contains land owned by the Virginia Conservation Legacy Fund, Inc. 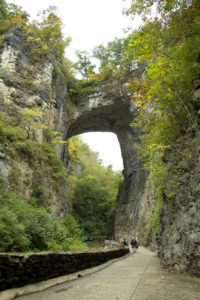 Originally, Thomas Jefferson bought Natural Bridge from King George III of England in 1774, according to a press release from the National Park Service. The limestone arch stands above Cedar Creek and is surrounded by wooded areas with hiking trails and scenic vistas. 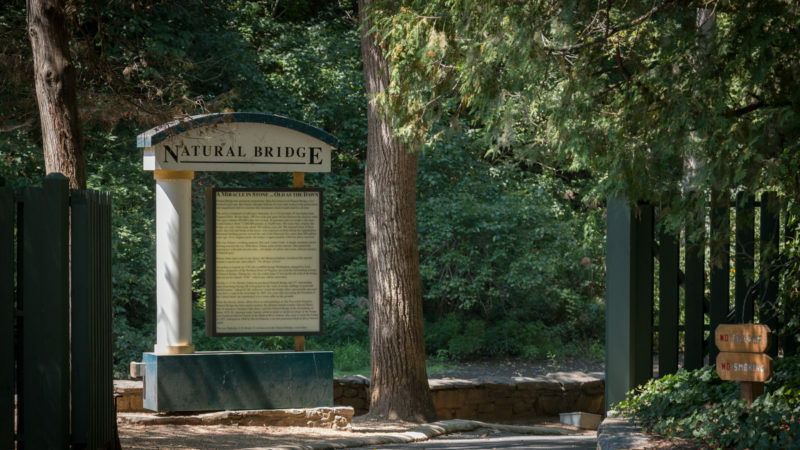 In 1998, Natural Bridge was designated as a national historic landmark. 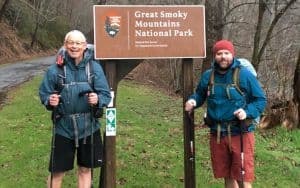 In the future, Virginia State Parks officials hope to create more hiking trails and increase the park’s programming and activities.